Roughness and profile measuring device T8000 is from Hommelwerke Co. that has a 125 years experience in producing gauge system. 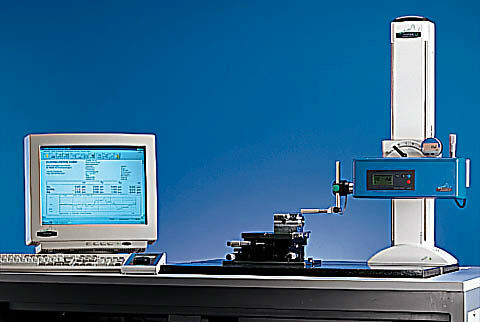 The hommel tester T8000 controls the whole system using the latest software and hardware available, whilst the individual components are managed efficiently and automatically by a CAN bus. The "Turbo Roughness for Windows" software opens up a new dimension in PC roughness measurement. Quality at a click of a mouse. 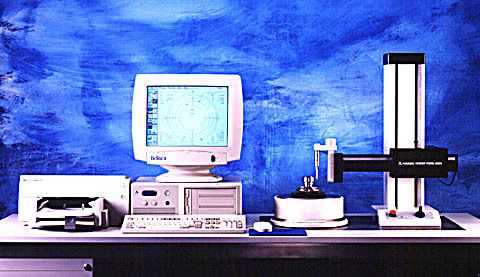 Wavesystem, a system which offers perfect configuration options for roughness, contour and topography measurement for all application areas. Experience the simple operation, rapid and precise measurement and functional and ergonomic design. And the best of all: more comfort at higher accuracy. That's the least thing you should allow yourself.